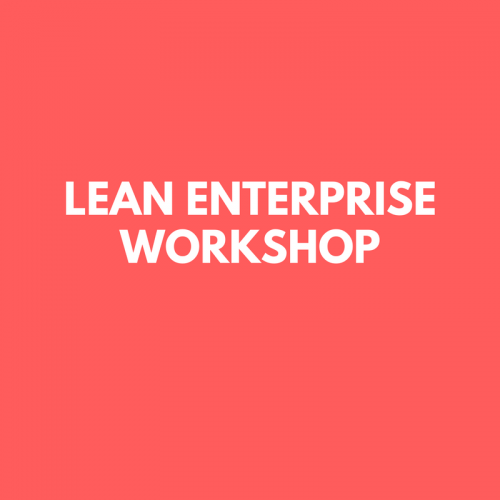 Lean Enterprise Workshop • 3P BRAVA, INC. The APICS Lean Enterprise Workshop Series is organized to approach and understand the lean transformation process systematically. 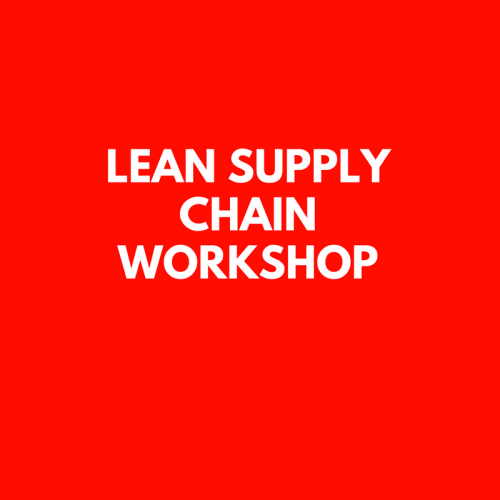 Using scenarios from a fictitious company, Murphy’s Toys, participants will be tasked with finding lean solutions to numerous challenges. This method provides flexibility to immediately customize content and implement in participant’s own organizations. A participant kit is provided.